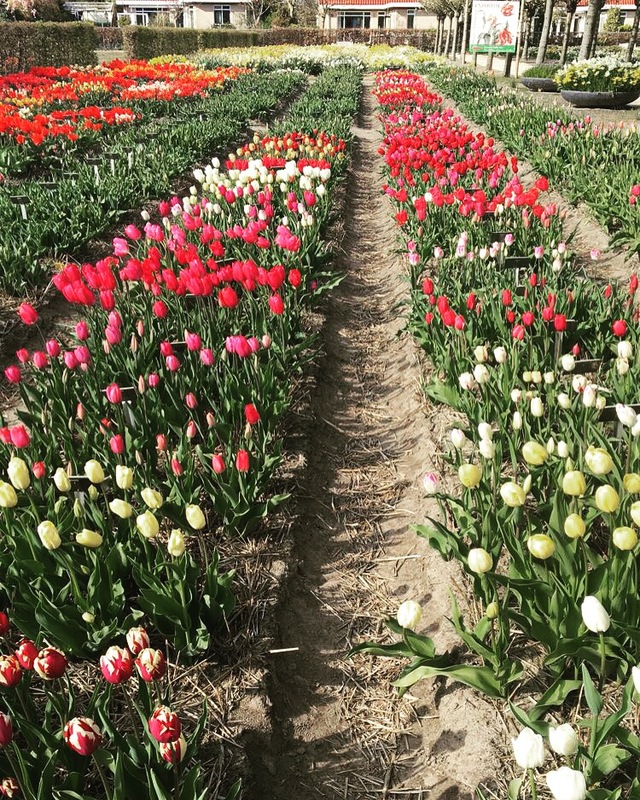 Tip: when visiting the Netherlands, stop by the Keukenhof. The Keukenhof is open from March 23 untill May 21. You will find fields and fields of gorgeous flowers. 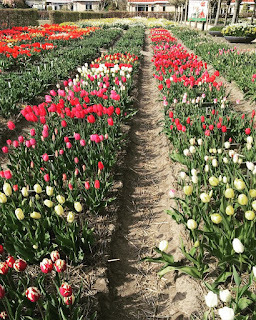 For more info about Keukenhof, go to: https://keukenhof.nl/en/ .